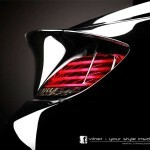 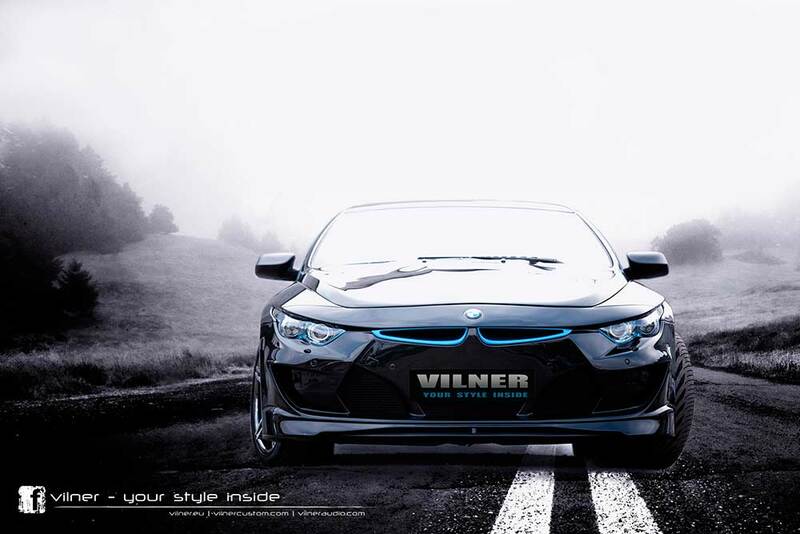 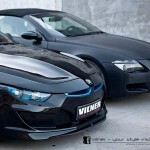 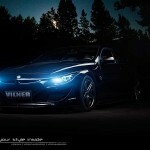 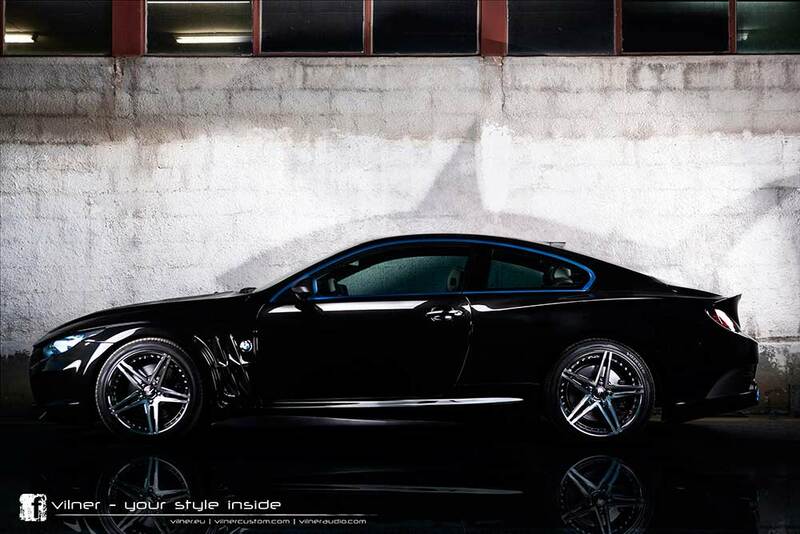 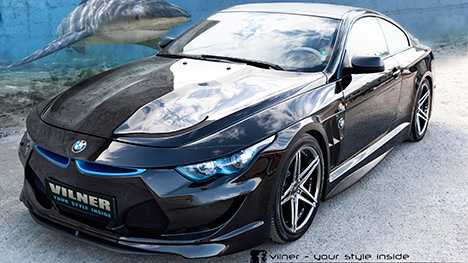 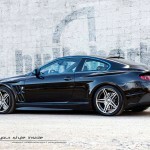 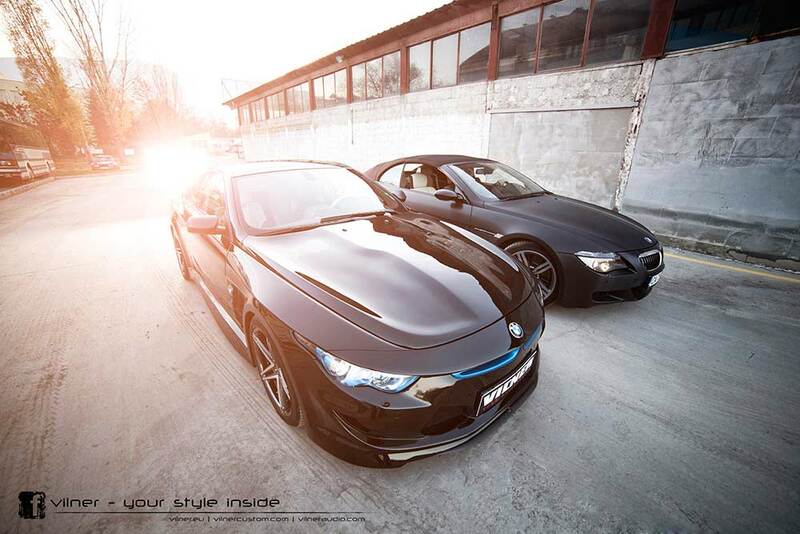 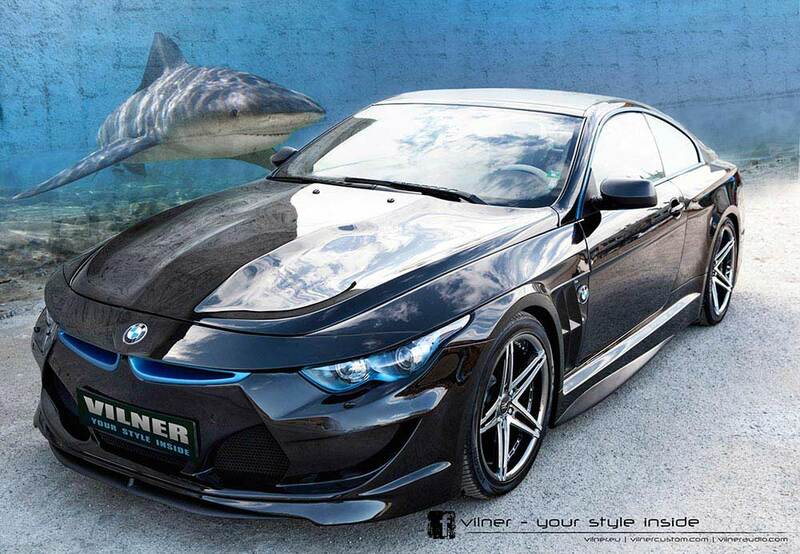 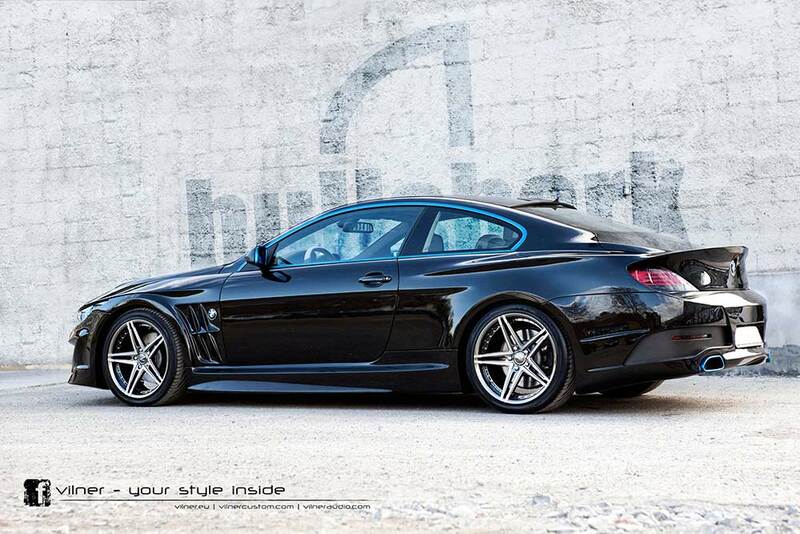 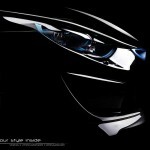 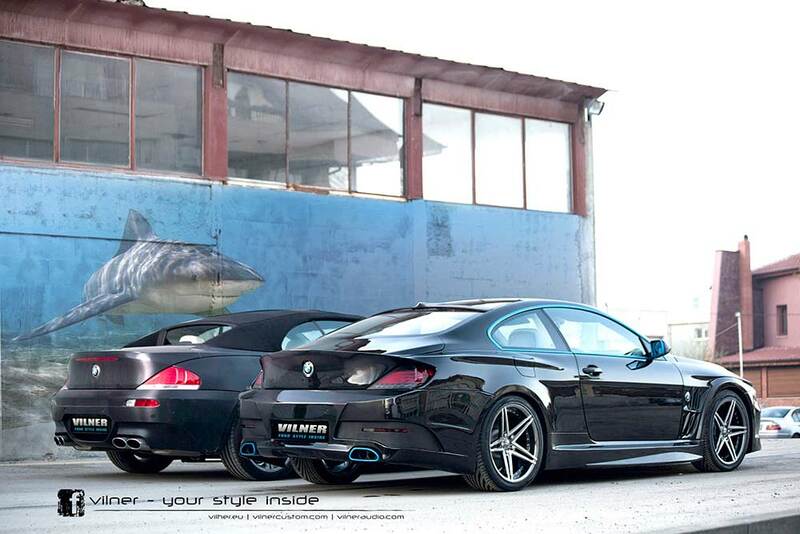 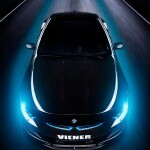 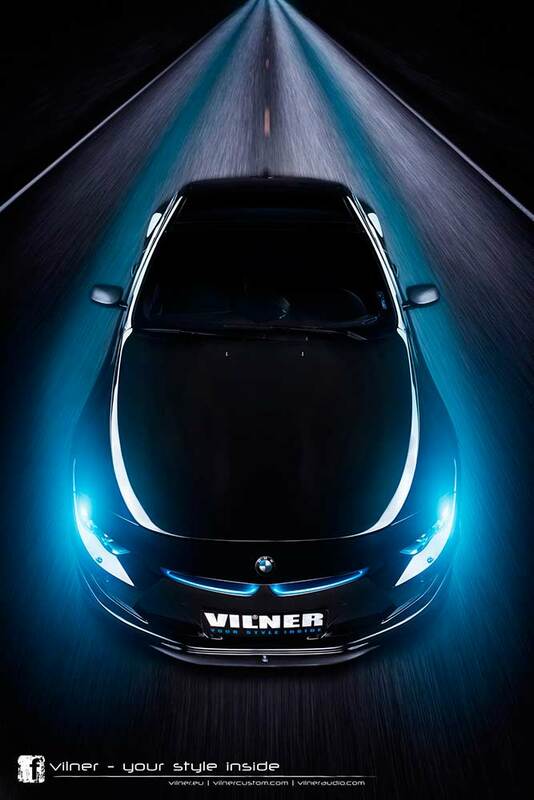 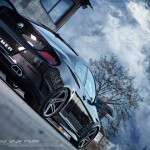 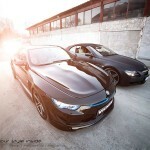 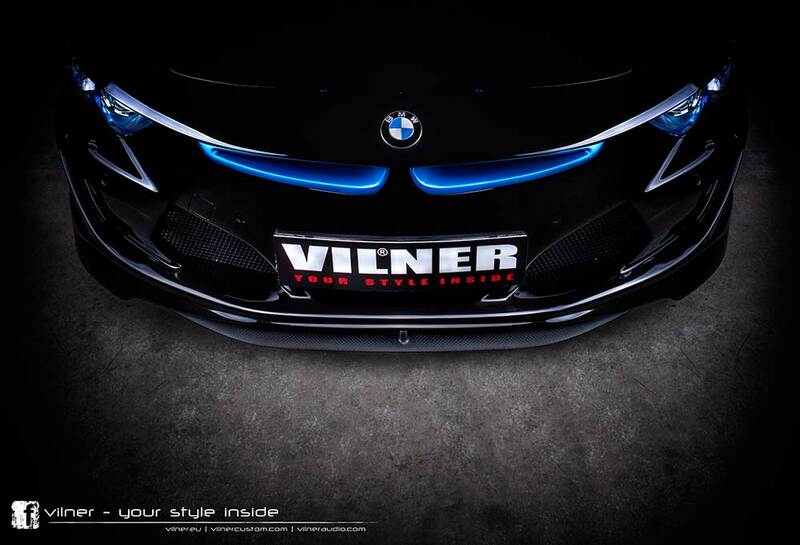 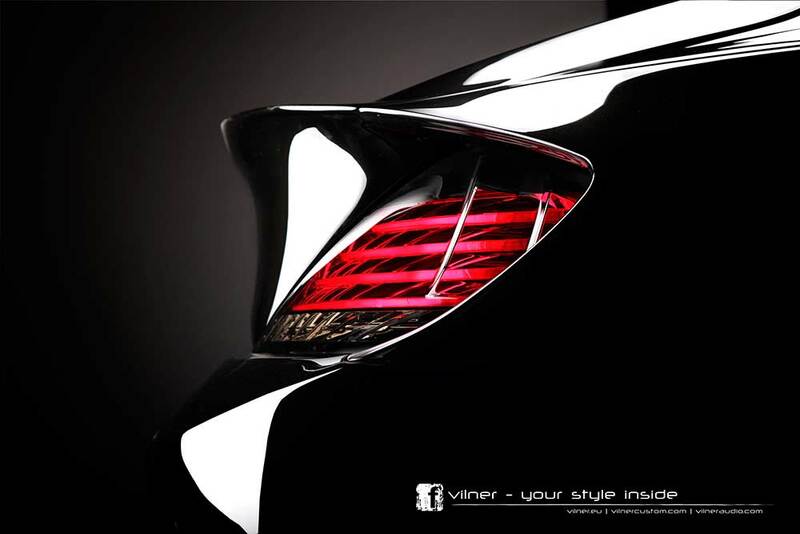 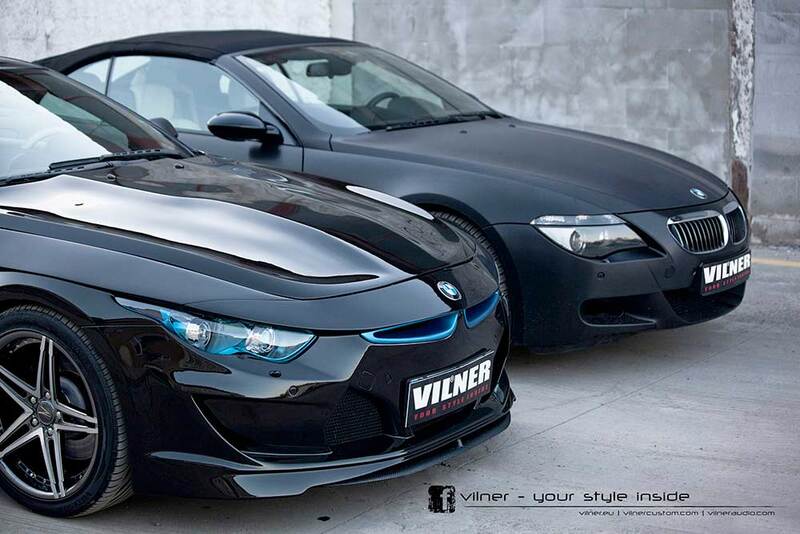 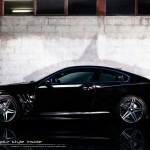 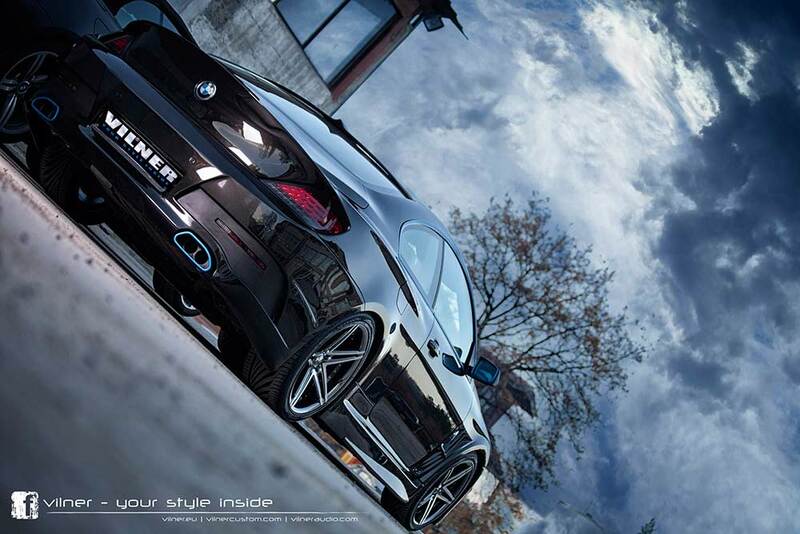 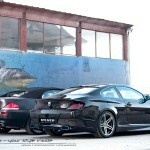 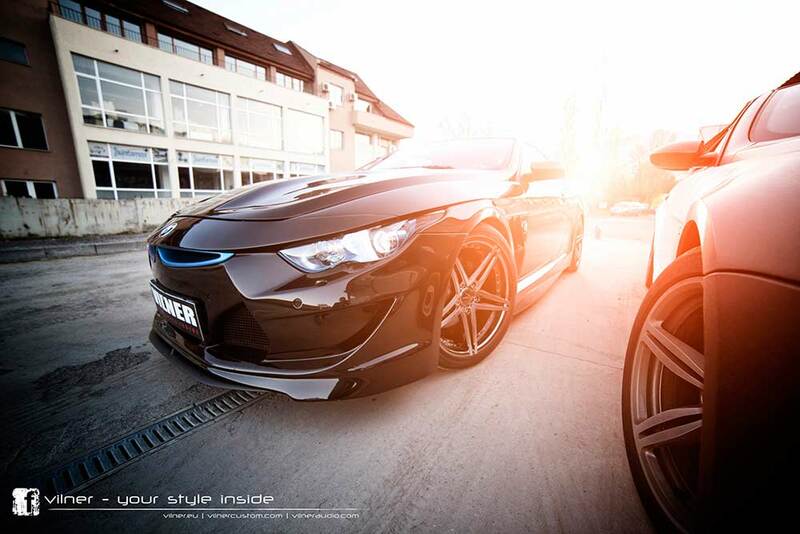 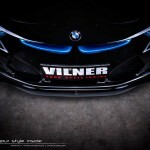 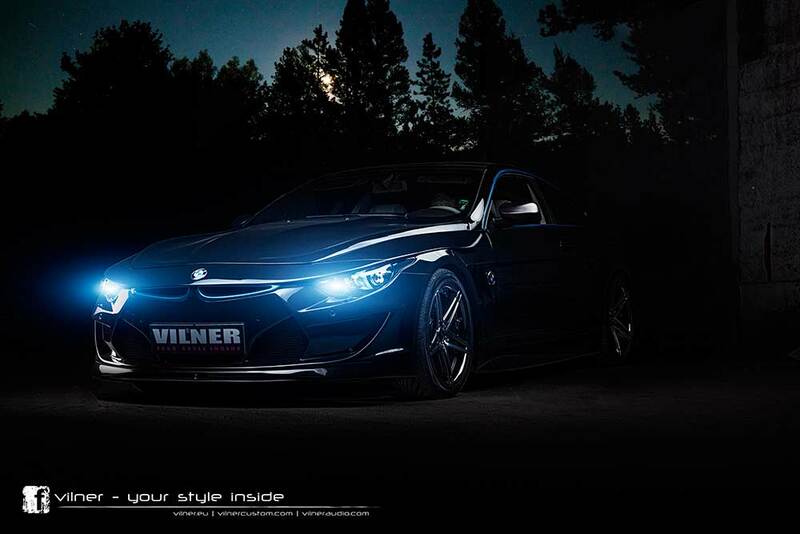 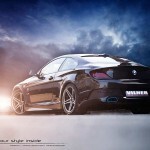 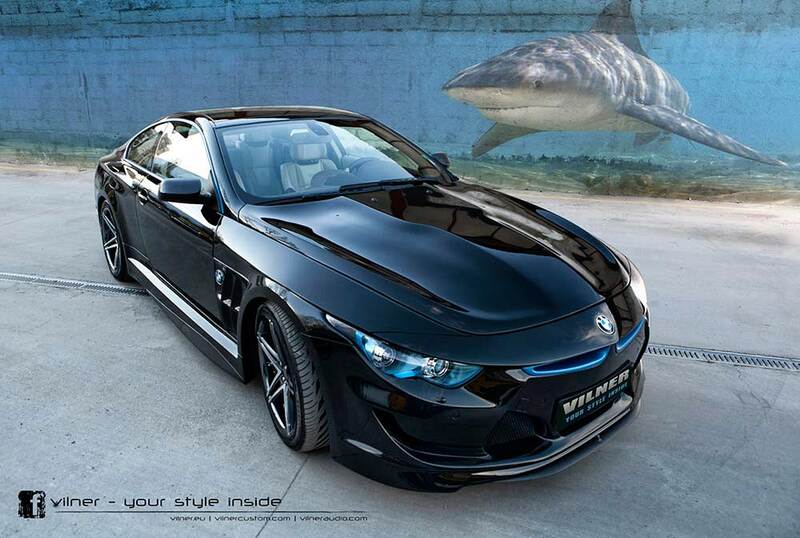 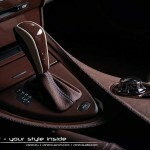 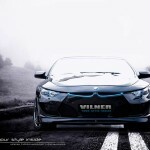 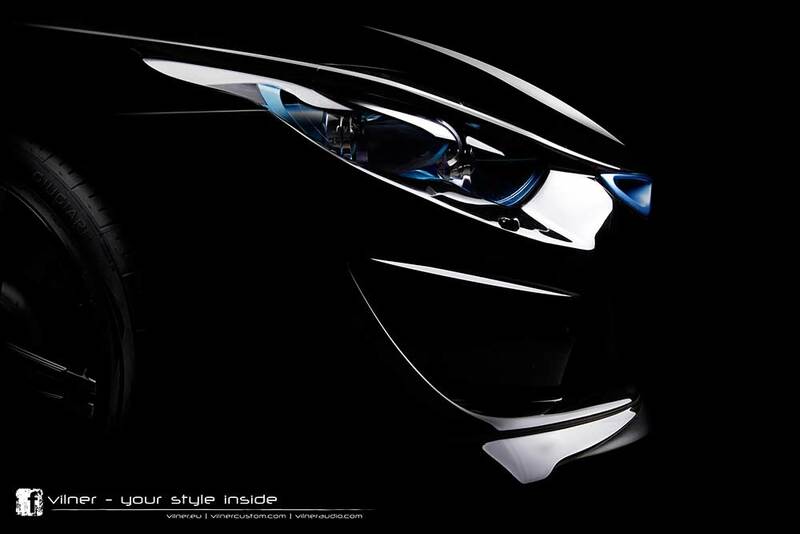 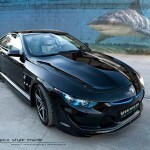 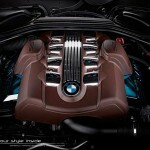 Sofia-based Vilner Studio has revealed details of its Bullshark program for the E63 BMW 6 Series Coupe. 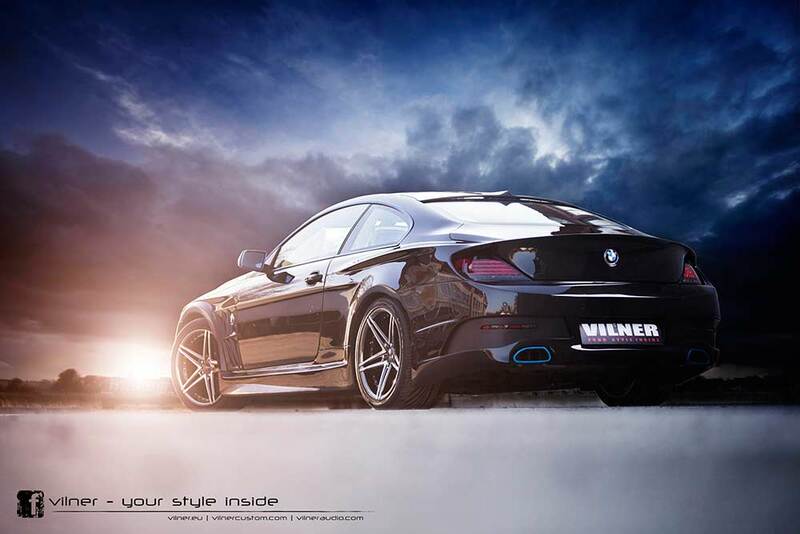 The project centres around a pretty extreme body conversion, which consists of a pair of aggressively-styled bumpers and side skirts constructed from carbon fibre, along with widened front fenders with decorative gills and Z4 turn signals, a sculpted bonnet, muscular rear quarter panels and a boot lid with integrated spoiler. 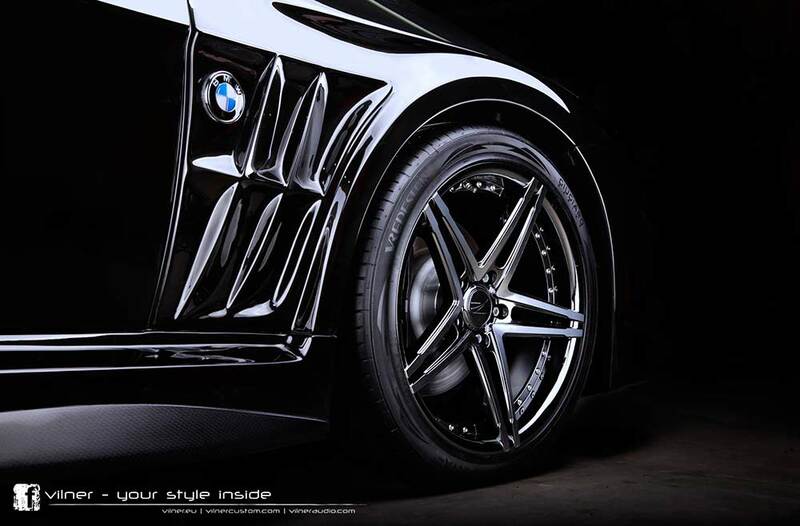 Other notable modifications include tailpipes and headlights – with extra LEDs – from an Infiniti FX, small i8-inspired kidney grilles, facelifted rear lights and carbon fibre mirror casings and roof spoiler. 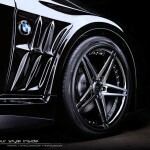 Filling out the new arches is a set of Z Performance alloy wheels measuring 8.5 and 9.5 x 19-inches. 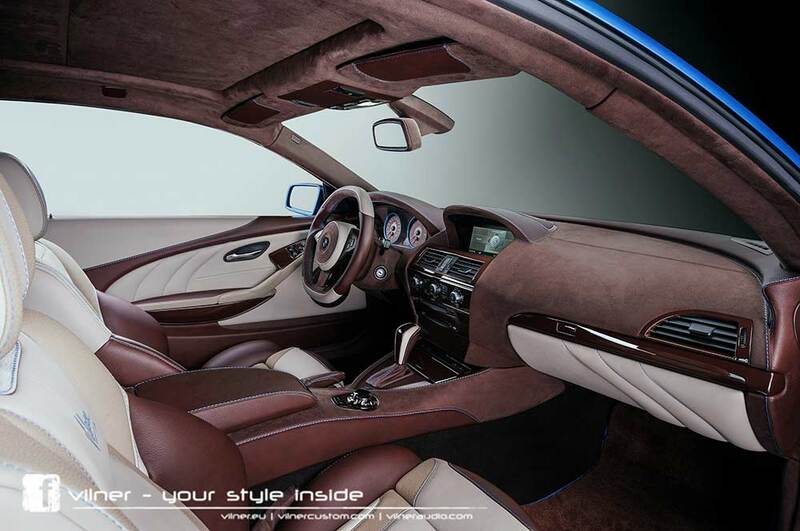 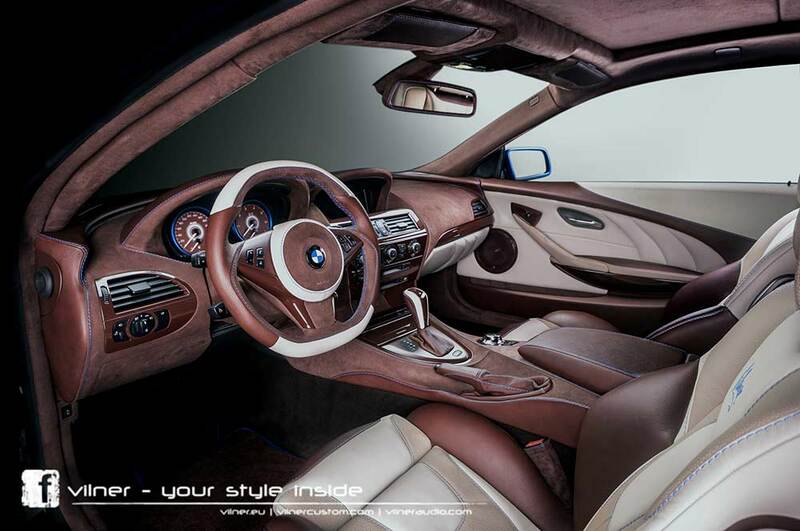 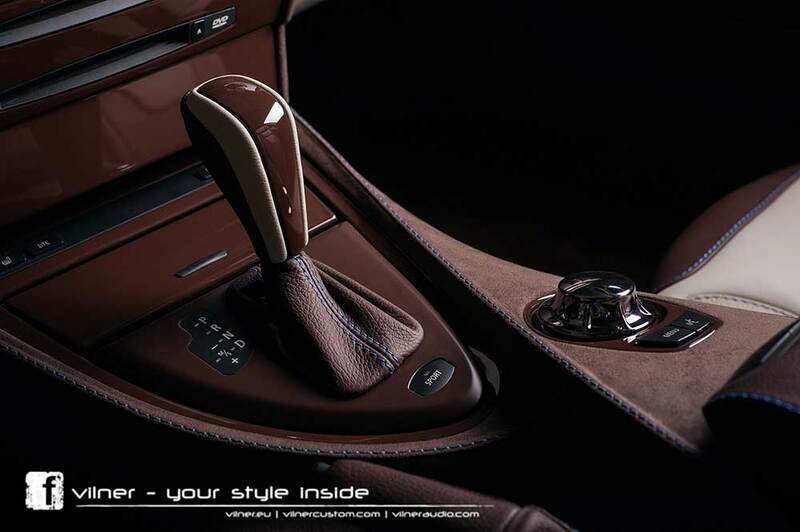 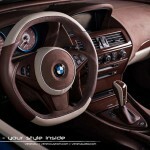 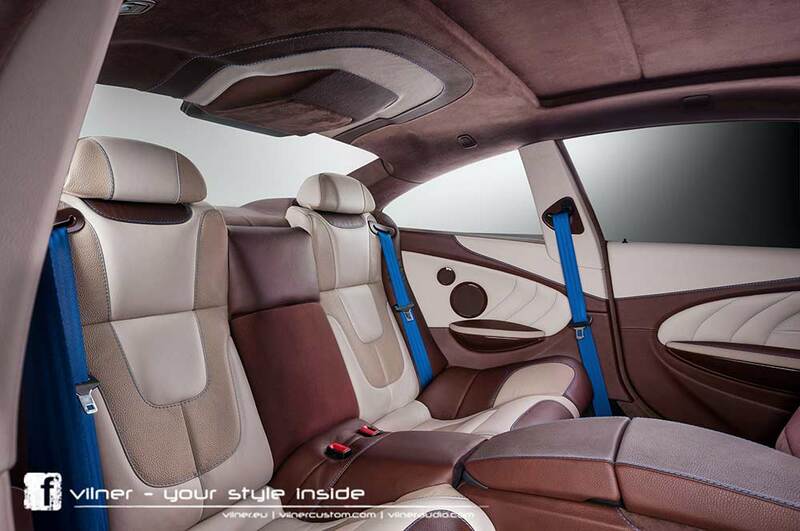 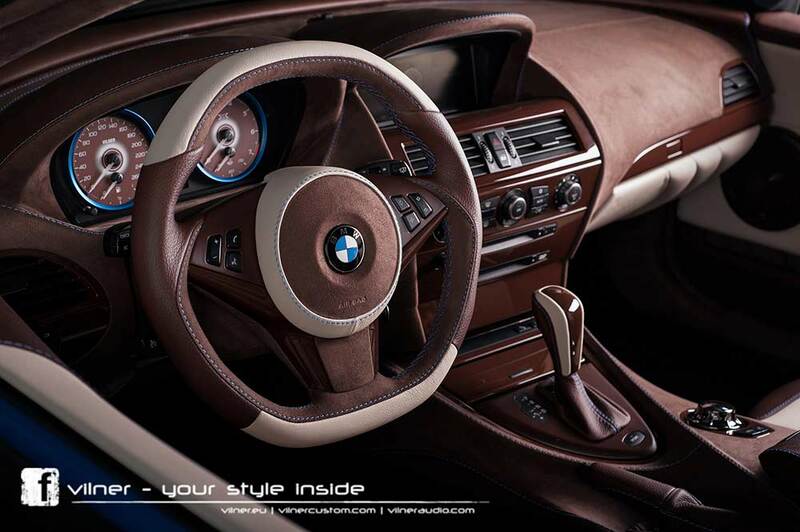 The exterior’s iBlue accents are echoed within the cabin on the rear-view mirror, floor mats, dials and seat belts, along with the stitching on the centre console, dashboard, side panels and M6 seats, which have been upholstered in a mixture of brown and beige leather and Alcantara. 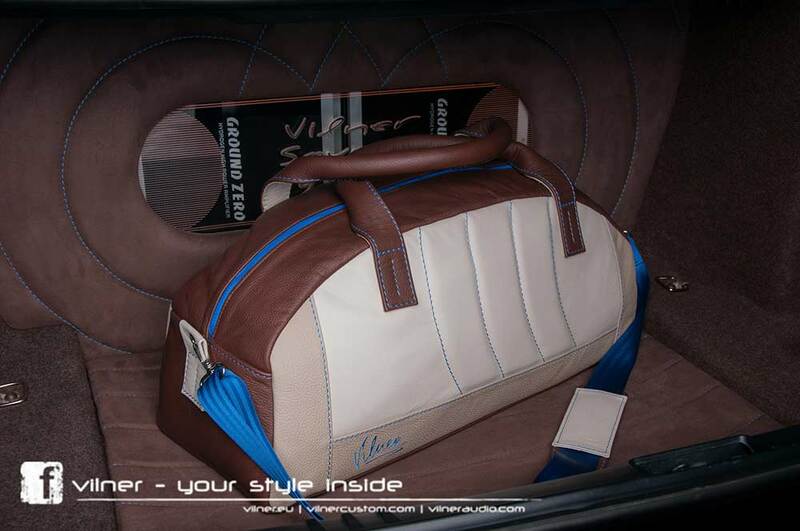 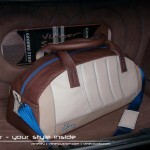 The boot has also been retrimmed and houses a personalized travelling bag, while the factory stereo has made way for a Ground Zero audio system with Audison processor. 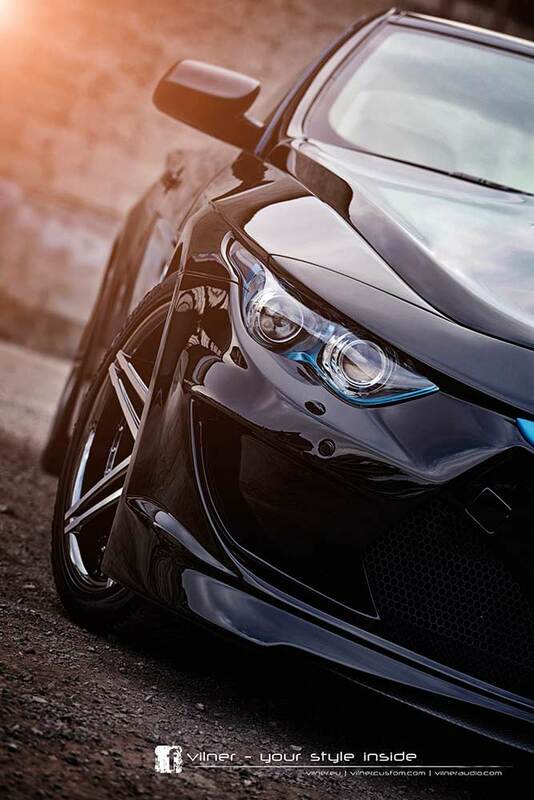 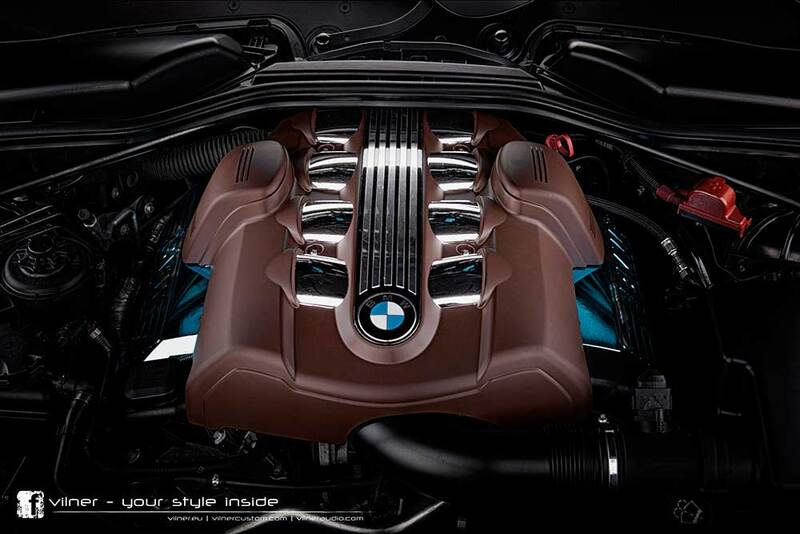 Under the bonnet, AC Schnitzer’s ECU software has been applied, which sees output from the 4.4-litre V8 engine rise from 245 kW (333 hp) and 450 Nm of torque to 272 kW (370 hp) and 522 Nm.